Gnosis, access to the great mysteries. We lost it when we “fell” but as we have learned together, Thoth revived our access to gnosis and if we know how to use them the Hermetic Principles become keys to the castle of our souls. What is your primary challenge right now, and is it related to a polarity of some kind? For example, are you challenged in love and feel too much of the opposite of love in your life? Try to frame your answer as, “I have too much _____ and not enough ______.” This should be a challenge you are seeking to address in your life right now. What is your primary goal right now, and can you describe it in detail? What one question or intention can you offer to guide my hand as I choose your offerings? Please allow two weeks from date of purchase for your Wisdom Well offering to ship to you. I am curating specific items just for it! AND the free gift you receive, a small dram of Satori essential oil blend, which I have never sold or listed in the shop. I have no plans to release Satori, a blend of Night Blooming Jasmine, Day Blooming Jasmine, Ruh Khus, Cistus, and Frankincense. 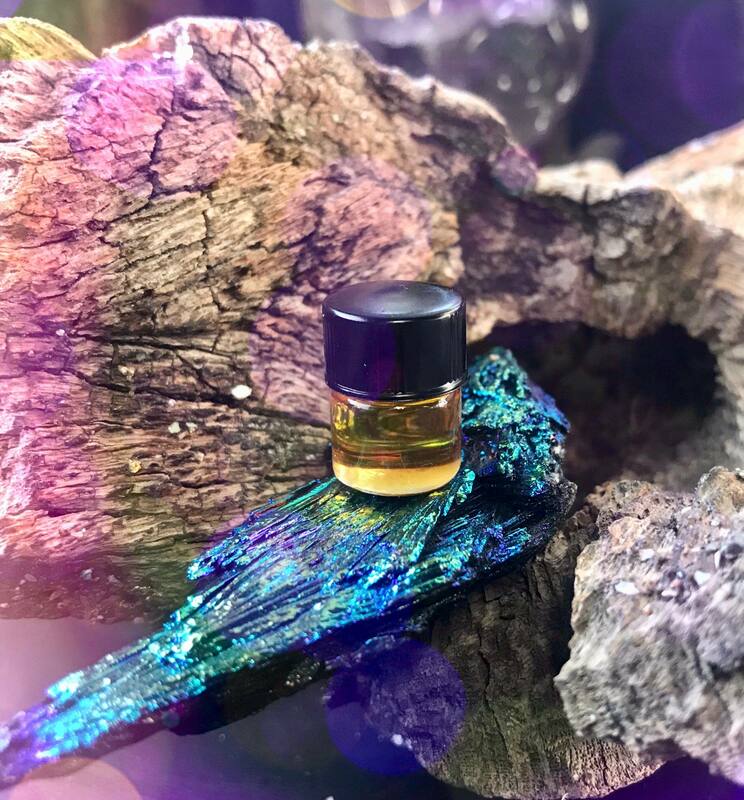 Remember that Satori is not cut, and is worth $50 just for the dram gift, so use sparingly, only when you need to cultivate your deepest magic. Your Wisdom Well may include gemstones, perfumes, incense, or other tools as I feel called to them for you. Your Wisdom Well is guaranteed to be a $100 value including the free EO blend. Enjoy this rare opportunity to let me work magic through my hands, for you, with love. Intuitively Chosen Gifts are Athena's Specialty!